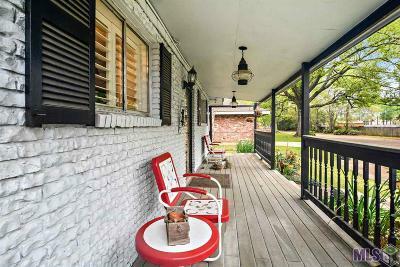 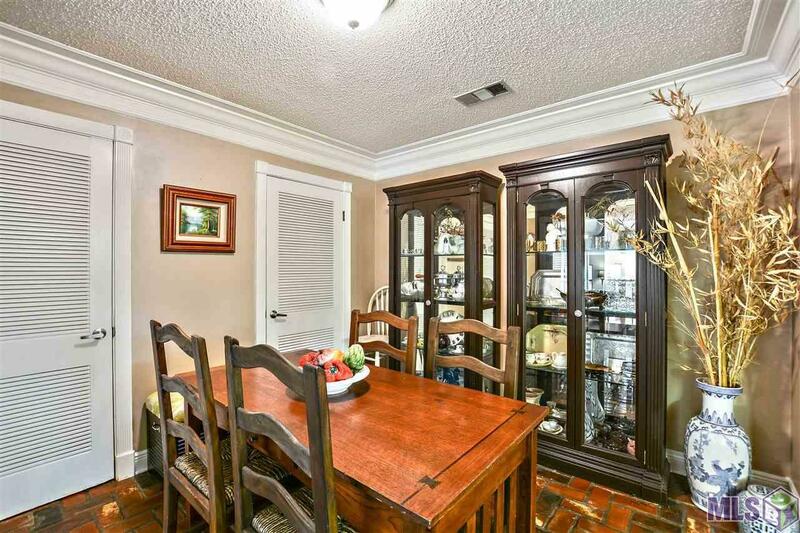 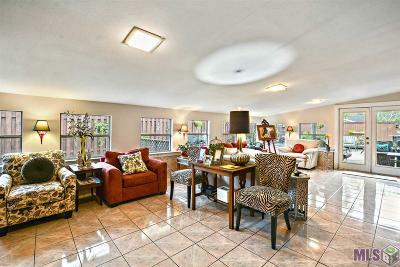 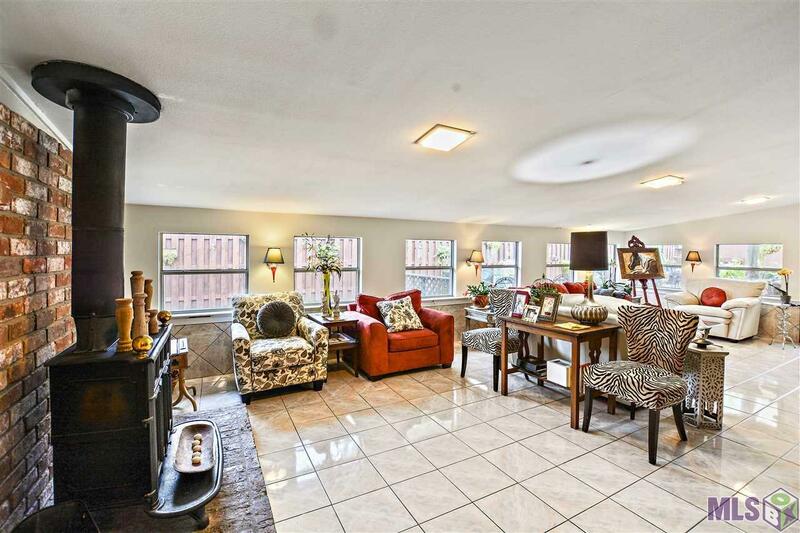 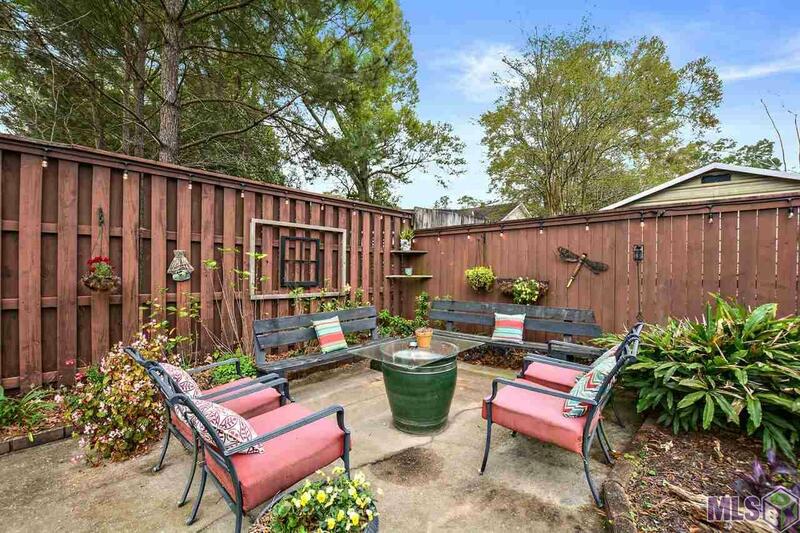 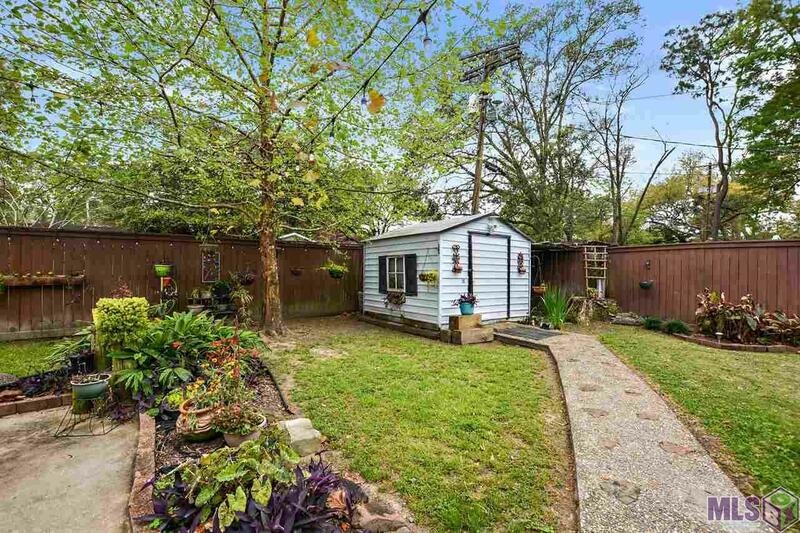 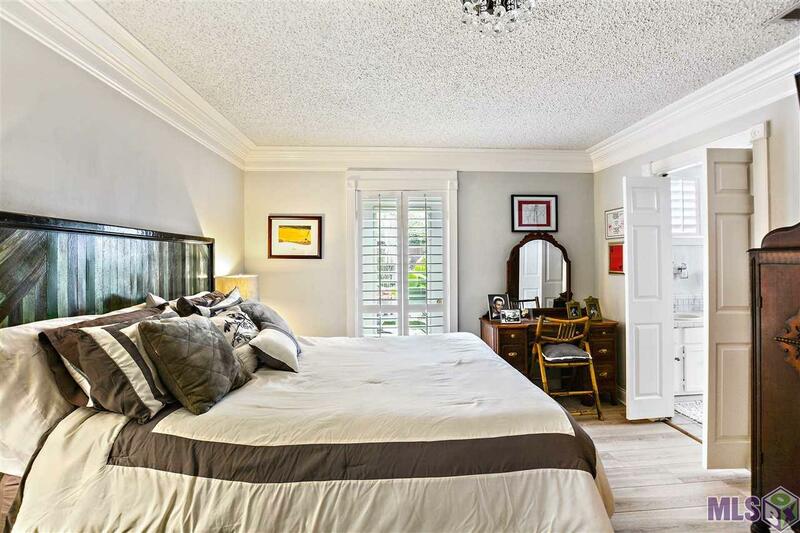 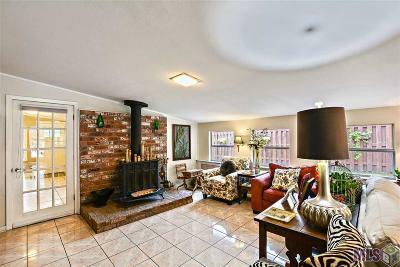 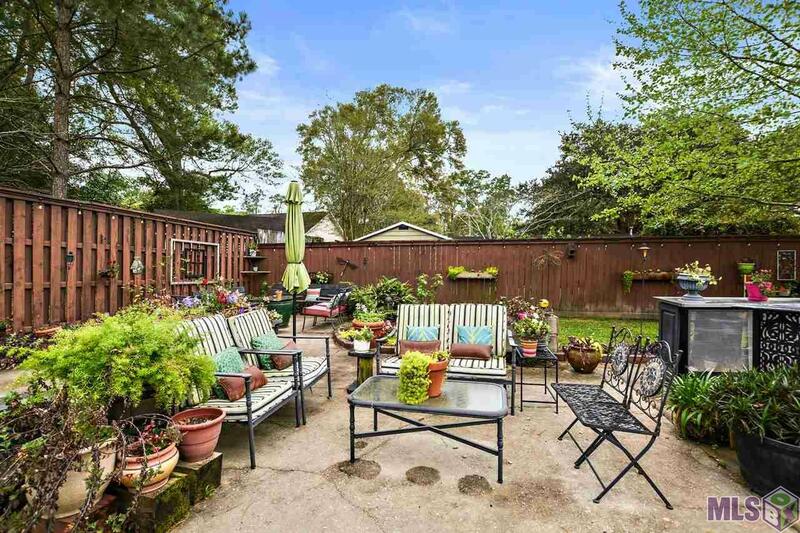 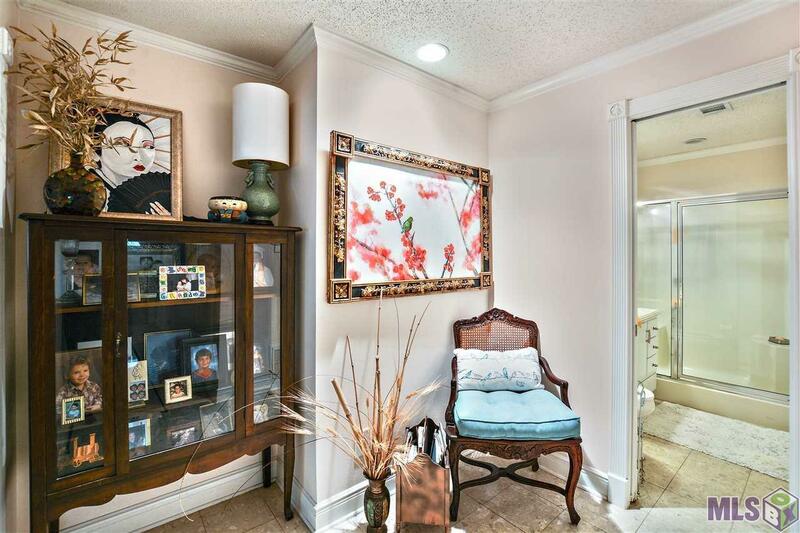 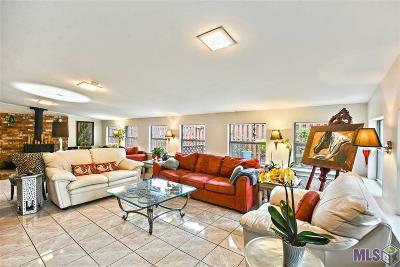 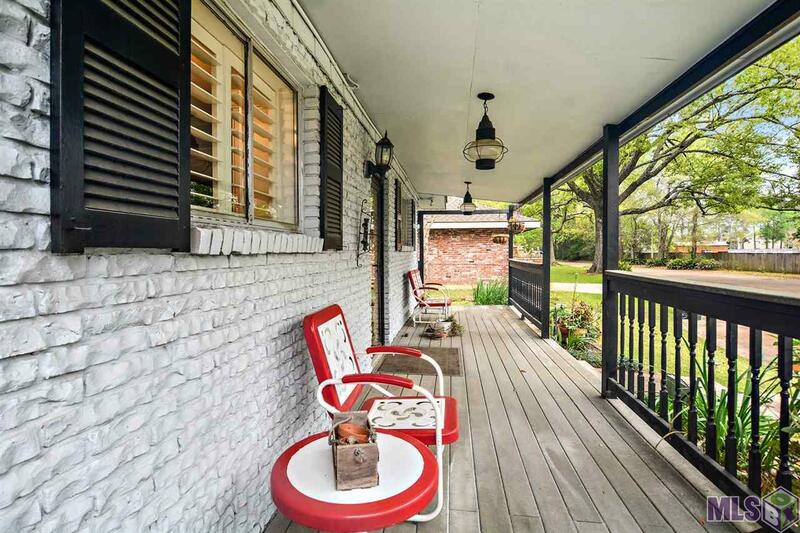 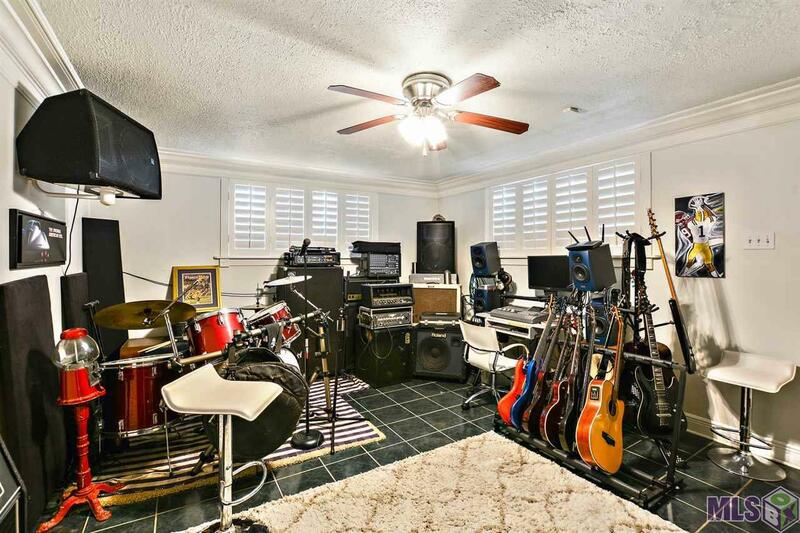 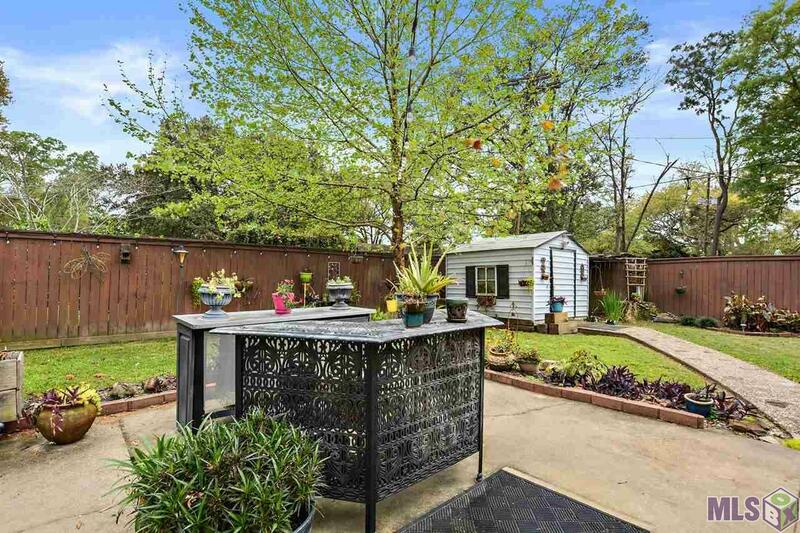 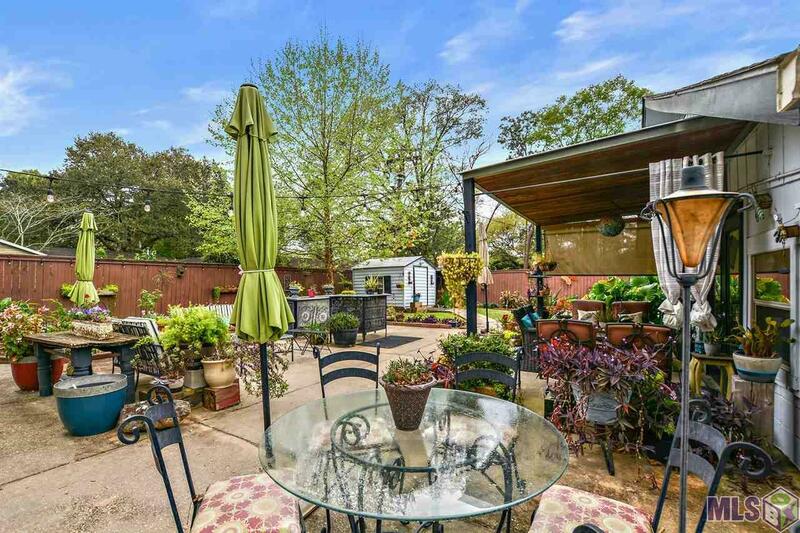 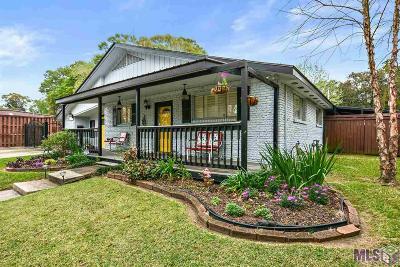 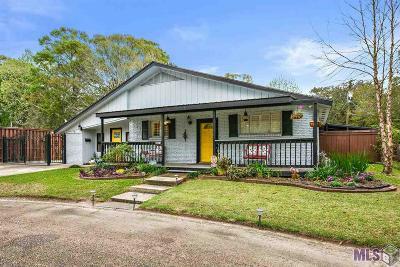 This beautiful home is tucked away in the heart of mid-city and is situated on a quiet cul-de-sac private street. 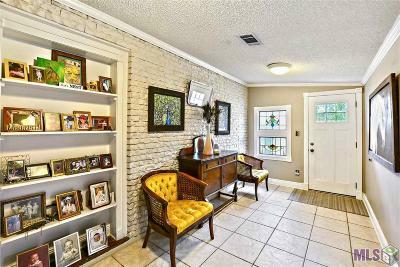 The home features plenty of windows for natural sunlight, a huge laundry room with a washtub sink, beautiful flooring including real brick flooring in the kitchen/dining areas, 2 large pantries, a 4 burner gas cooktop, a wall oven, an abundance of beautiful white cabinets, large pull out drawers under stove for storing those pots, plantation shutters throughout the home and a spacious living room great for entertaining. 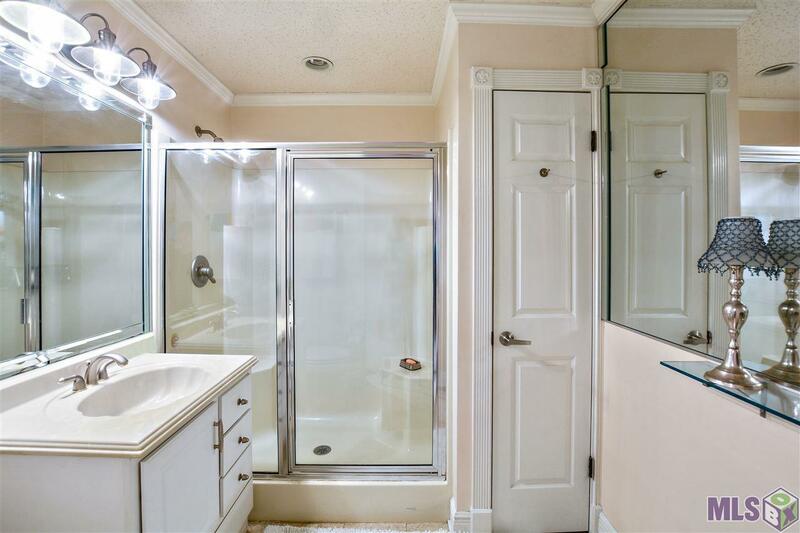 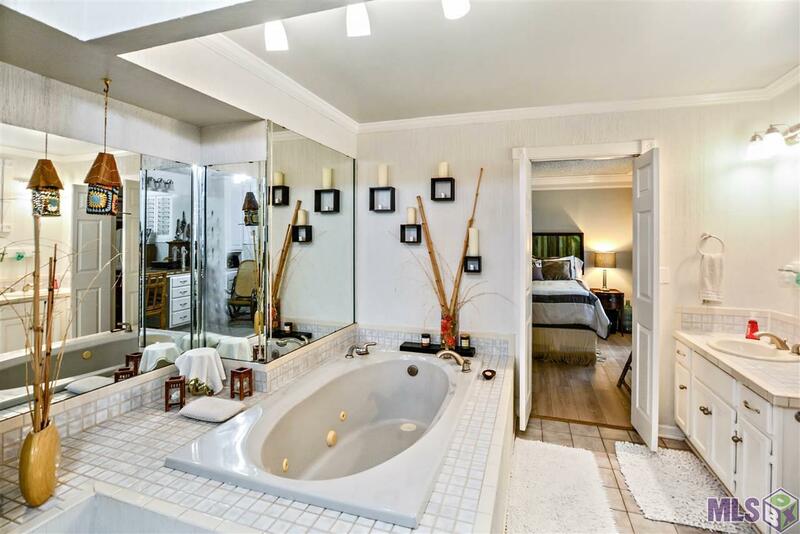 The master bath suite features a jetted tub, single vanity sink and a separate dressing area with beautiful granite counter tops and two closets. 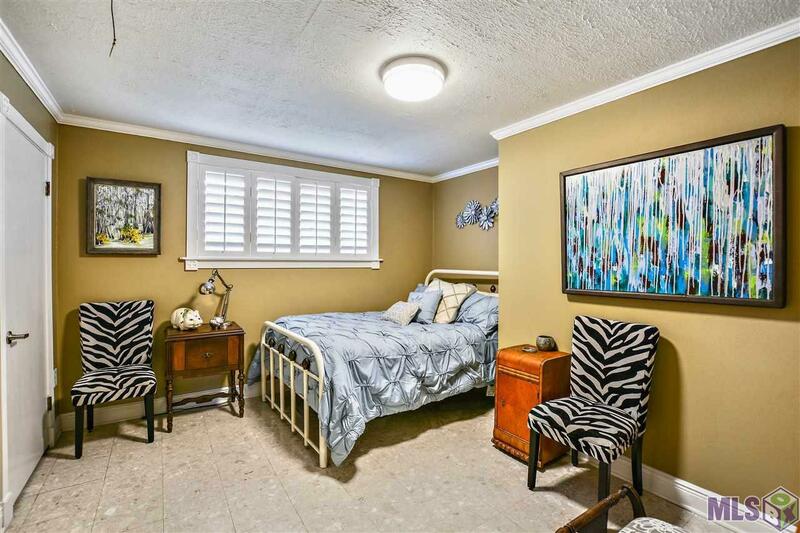 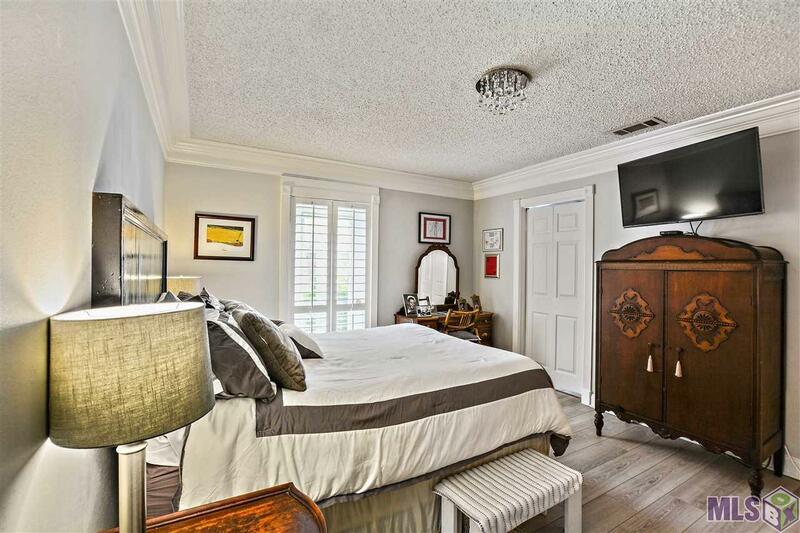 The master bedroom offers a separate sitting area. 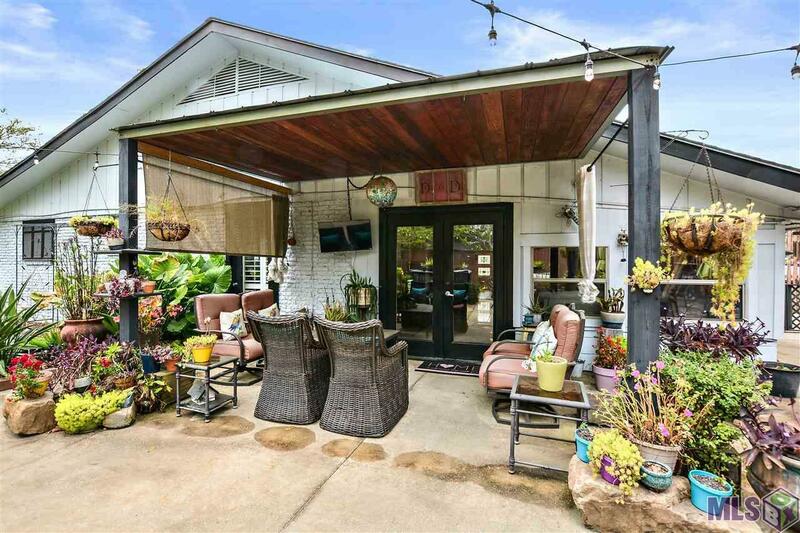 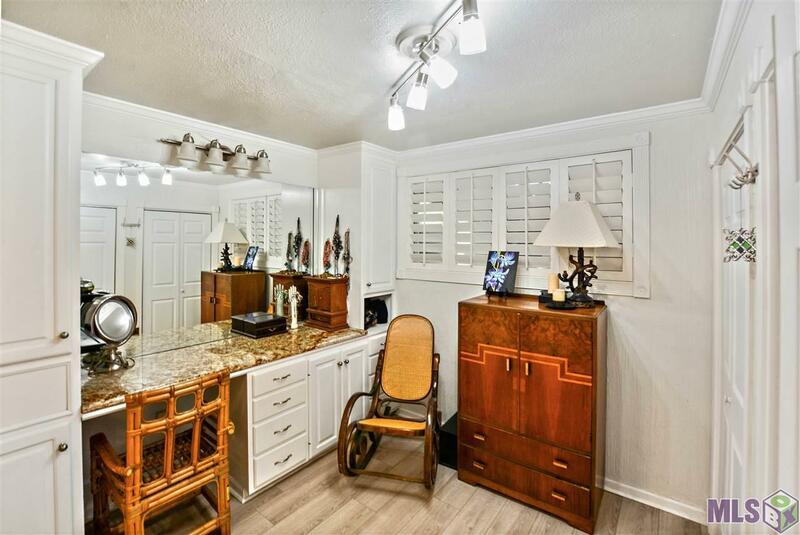 The exterior features low maintenance landscaping, an 8' high wood fenced yard, open and covered patio, a decorative wrought iron gate and room for 4 cars to park. 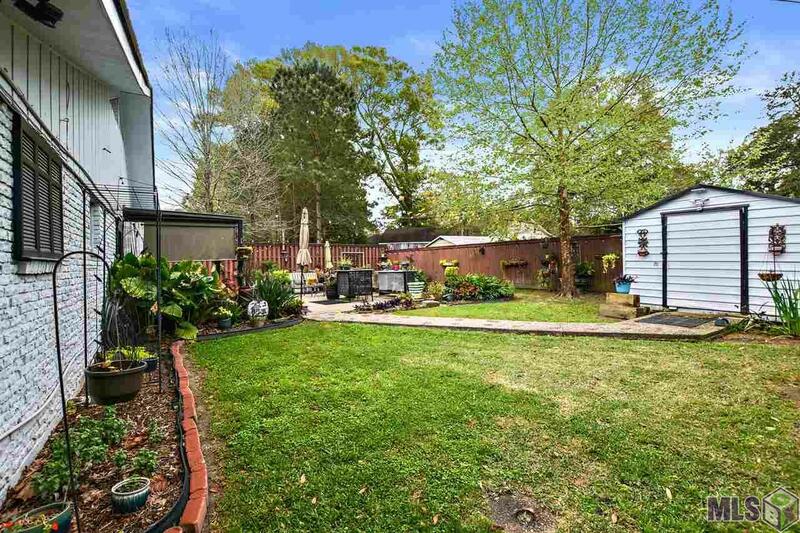 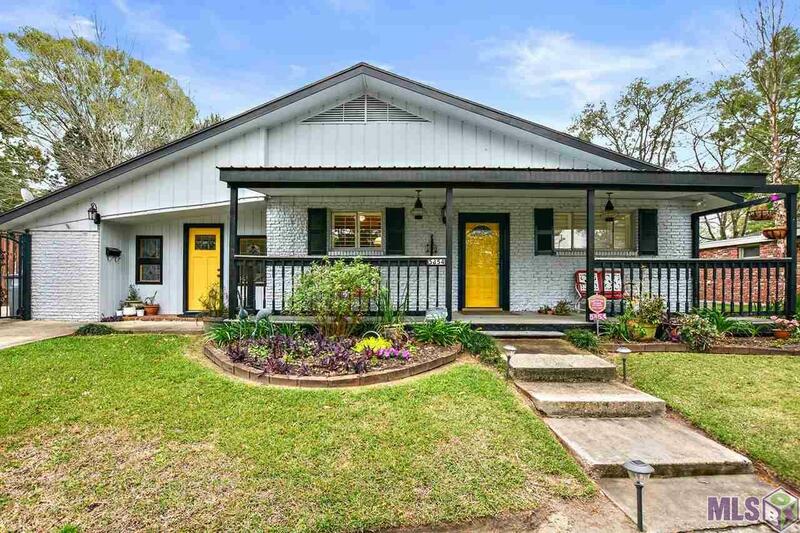 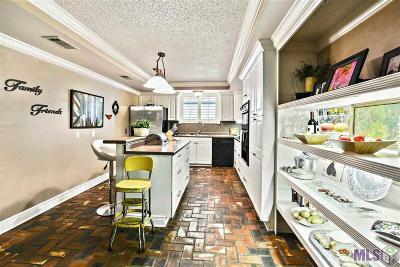 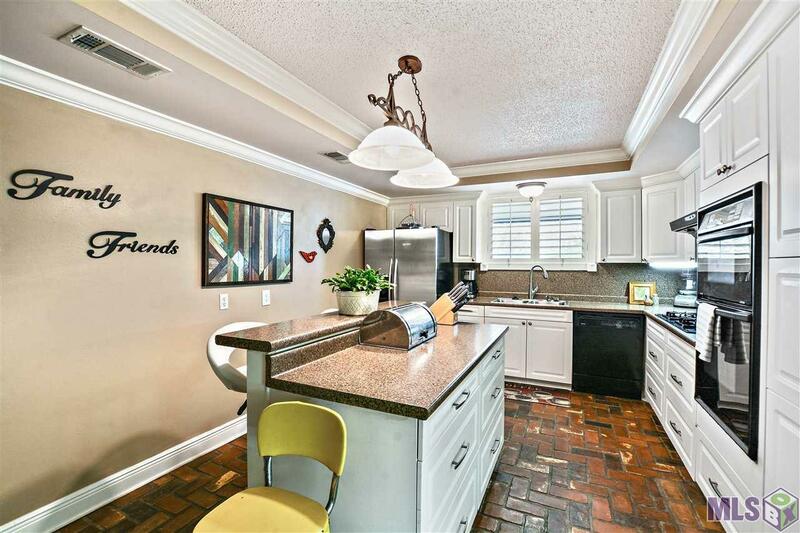 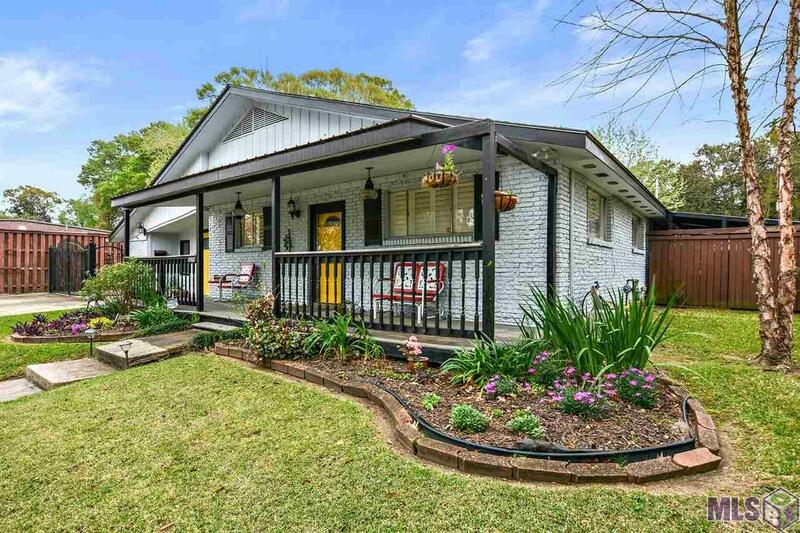 This great home is one of a kind in design with lots of space and is conveniently located to numerous churches/schools including the BR Community College, Midtown shops, and Jefferson/Government street eateries. 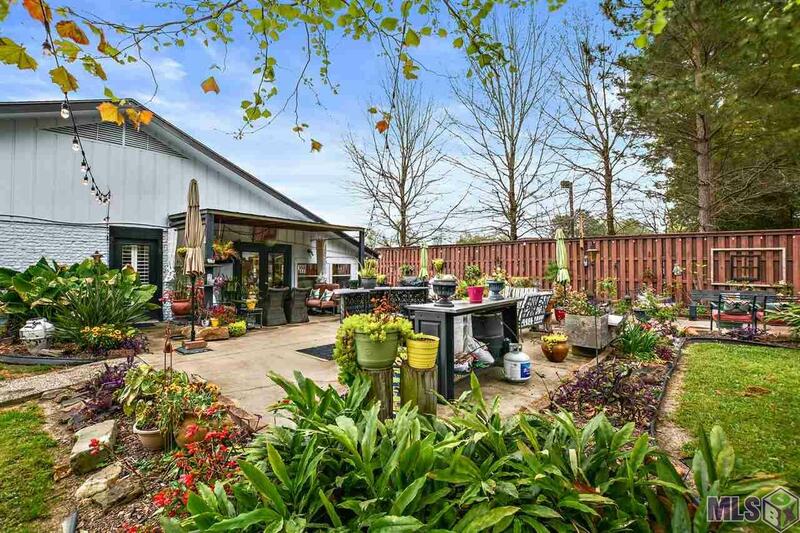 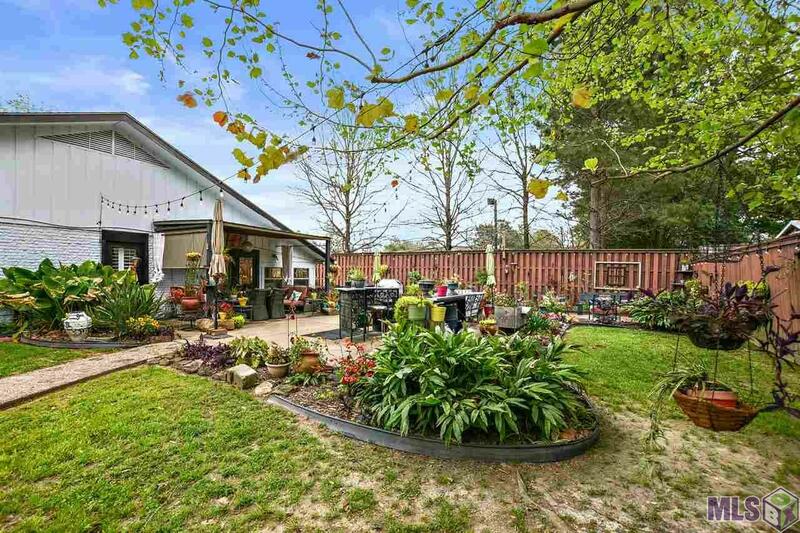 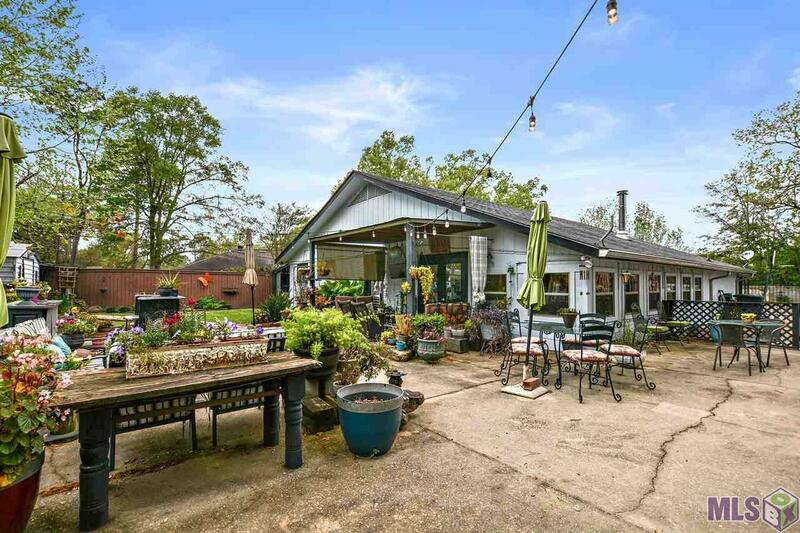 Exterior: Landscaped, Outside Light, Patio: Covered, Patio: Open, Porch, Storage Shed/Bldg.